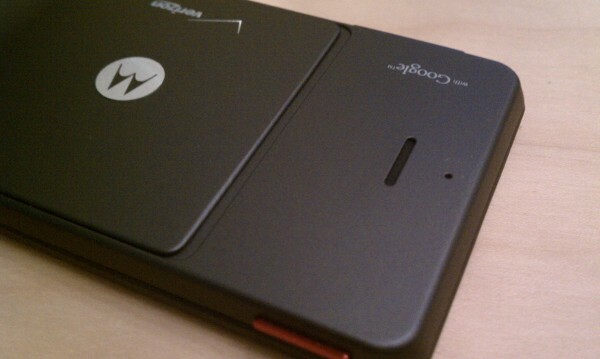 There have been discussions throughout various forums and message boards since the launch of the Droid X that there is possibly a volume issue with the external speaker. Through both the ringer and on speakerphone users are experiencing a low enough volume that they are becoming increasingly frustrated with their new device. So we want to know, are you also experiencing issues? And if so, what have you done to remedy the situation? Experiencing volume issues with your DROID X? I was, but fixed it.